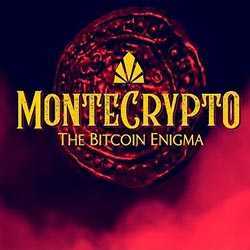 MonteCrypto The Bitcoin Enigma is an Adventure, Casual and Simulation game for PC published by Gem Rose Accent in 2018. Enter a complex maze. There are twenty-four amazing puzzles that need to be fixed by you. Each puzzle is a part of the mystery in this game.